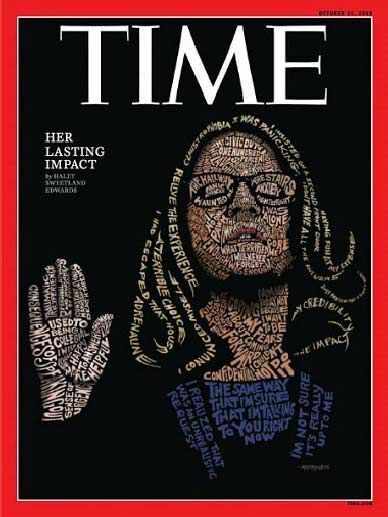 TIME is an American weekly news magazine published in New York City. It was founded in 1923 and for decades dominated by Henry Luce, who built a highly profitable stable of magazines. A European edition (Time Europe, formerly known as Time Atlantic) is published in London and also covers the Middle East, Africa and, since 2003, Latin America. An Asian edition (Time Asia) is based in Hong Kong. The South Pacific edition, which covers Australia, New Zealand, and the Pacific Islands, is based in Sydney, Australia. In December 2008, Time discontinued publishing a Canadian advertiser edition.